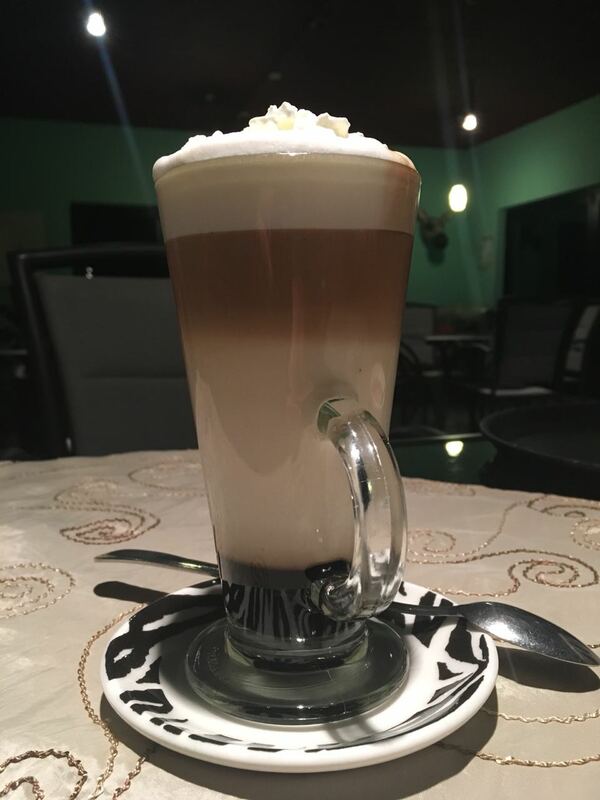 Have you experienced the best in winter drinks yet? I have recently been introduced to the decedent world of flavoured lattes and I am hooked. How better to ward of the cold of a winter storm than with a hot and spicy Gingerbread latte topped with whipped cream? The sheer theatrical splendour of delivering a layered work of art to a table and being surrounded by the distinct aromas of espresso and spicy biscuit…. who cares about the rain and cold? Other flavours I am trialing include Hazelnut and the really’ off the wall’ Himalayan Salted Caramel, which if you think doesn’t work, then think again…. it is perfection. I wonder if they will taste the same when the sun is shining? Well with Spring Day but one day away and the expectation of warmer weather round the corner, we will soon have a chance to see. © 2013 CafeHouse. All rights reserved.